While soldiers immediately come to mind when remembering those who served in the war, the almost-hidden angels were the medical teams – largely dominated by women, serving as nurses. 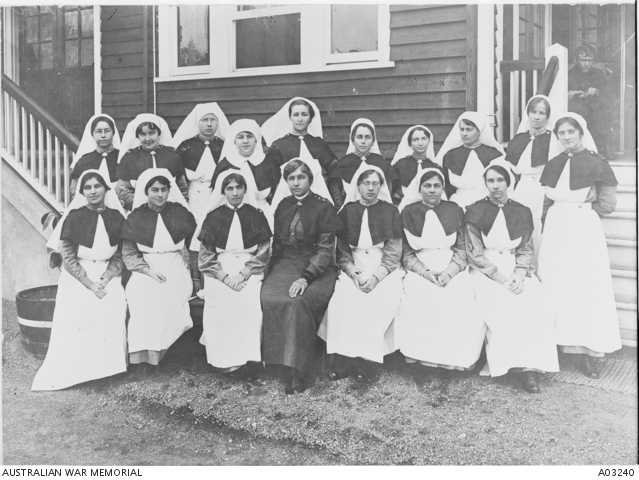 Parkes had several nurses who served during WW1 with Sister Isobel Rose Smith, Sister Mary Ann Hutton, Matron Rose Ann Creal, Sister Florence Lynch and Sister Grace Linda Tomlinson all either leaving from the Parkes Shire or upon returning from service came to call the Parkes Shire their home. Not a lot is known about Sister Isobel Rose Smith. She was born in Parkes and was nursing here before she enrolled to head to Europe during World War 1. Smith enlisted in Sydney on 4th December 1916 and set sail on board HMAT A38 Ulysses on 9th May 1917. Sister Smith served in England and France before returning to Australia on 1st June 1919. 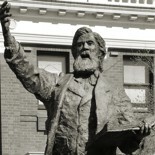 Smith stayed in Parkes for nearly three years nursing before moving to Randwick to continue her vocation. Nursing was in the genes with Isobel’s sister, Georgina Gertrude Smith, being Matron of Western Suburbs Hospital and was awarded The Order of the British Empire – Member (Civil) in 1937. Isobel Smith only has one mention in Western Champion and this was detailing her move to Randwick (Western Champion Parks NSW Thursday 17 July 1919 page 12) No photos have been found as yet of Isobel Rose Smith. Mary Ann Hutton was born in Glen Innes (1871) and died in the same town (23rd September 1956). 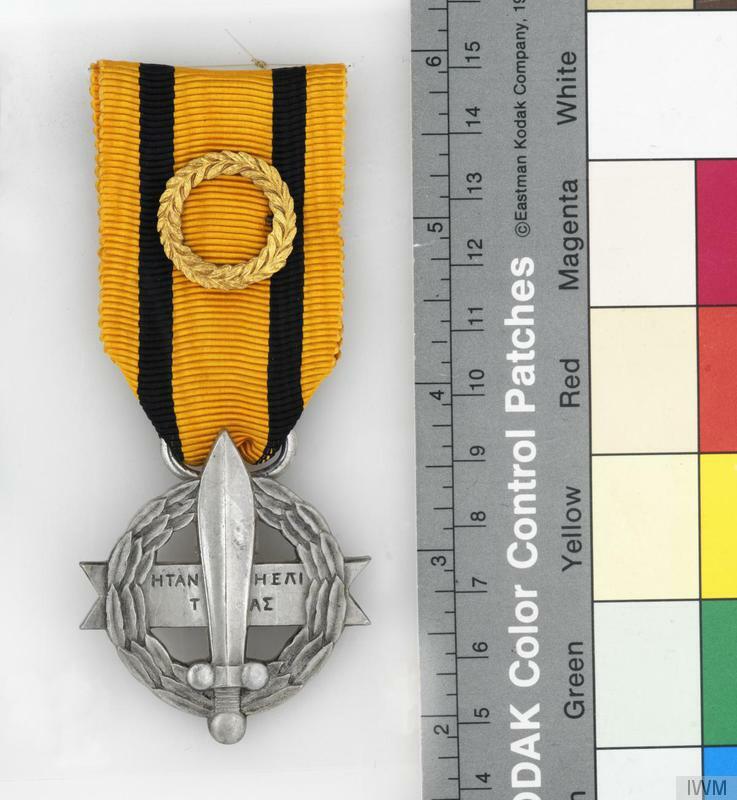 According to the Australian War Memorial’s embarkation records, she was living in Parkes when she enlisted to serve with the Australian Army Nursing Service (AANS). Hutton had a difficult start to her nursing during the Great War. 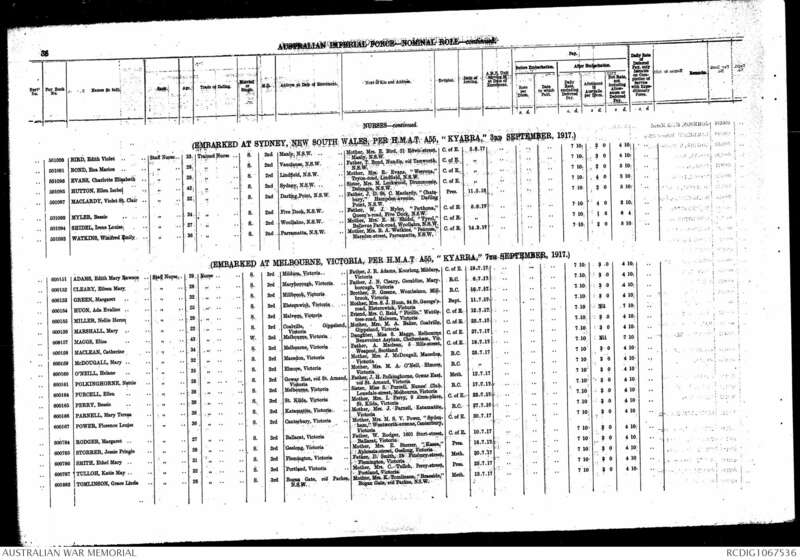 While aboard RMS Mooltan heading for Salonika, she fell during a storm and injured her pelvis. After 12 months of nursing wounded soldiers, she contracted dysentery and was discharged as medically unfit, returning to Australia 30th November 1918.
strength, or softened the close of their soldier life. 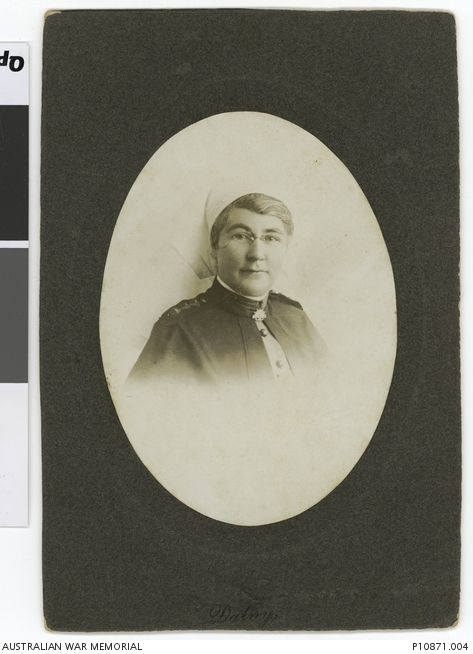 Originally from Walgett, after her service during World War One – in which she received the Greek Military Medal 4th Class for conspicuous service – Lynch became the matron of Peak Hill Hospital in 1922 and remained there until her death in 1943. Grace was originally from Shepparton in Victoria, but had moved to “Braeside” in Bogan Gate. 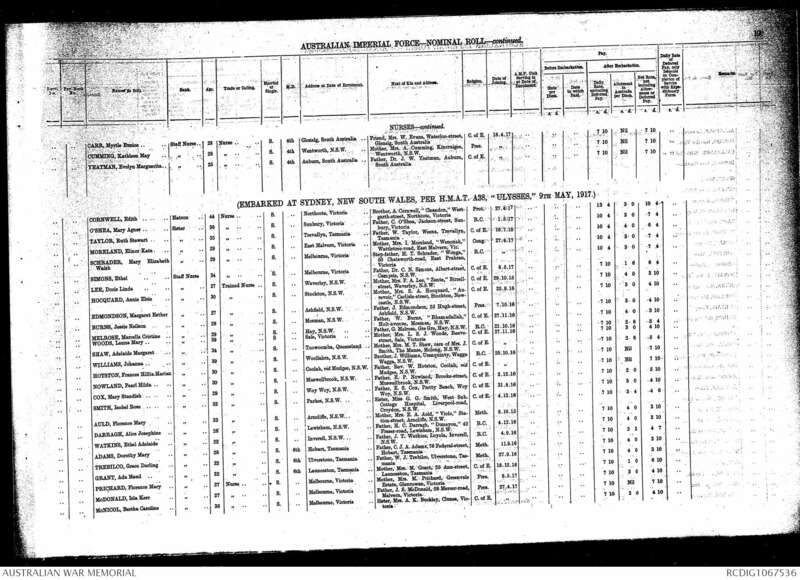 At age 26 she enlisted with AANS and embarked at Melbourne on board HMAHS Kyarra heading to Bombay, India. Tomlinson served her country in Victoria War Hospital and Garard F Thomas Hospital – both in Bombay before temporarily working on the hospital ship Varasova. She discharged medically unfit 23rd May 1921 and returned home. 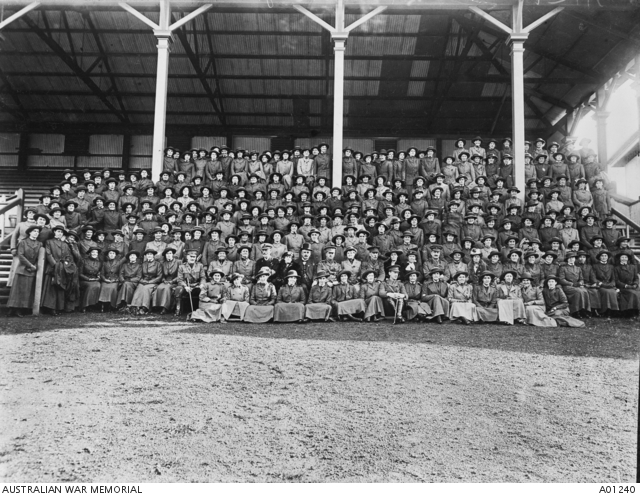 The first draft of Sisters in the Australian Army Nursing Services (AANS) left Australia in September 1914; and throughout the war, the Nursing Service served wherever Australian troops were sent, and numerous other countries besides these. Most also served in British hospitals in various theatres of war. They served in places such as Burma, India, The Persian Gulf, Egypt, Greece, Italy, France and England. 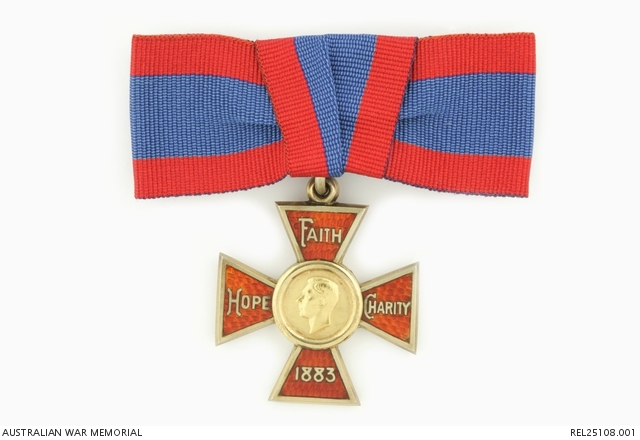 at least 388 were decorated (seven Military Medals were awarded to Australian Nurses for their courage under fire). During the First World War, a one thousand bed hospital, in Cairo, completely under tentage, without any floor covering was staffed by 1 Matron, 15 Sisters and 30 Staff Nurses with male medical orderlies from the Australian Army Medical Corps. In 1917, in France, the hospital had to be extended to 2,000 beds during a “heavy rush”. 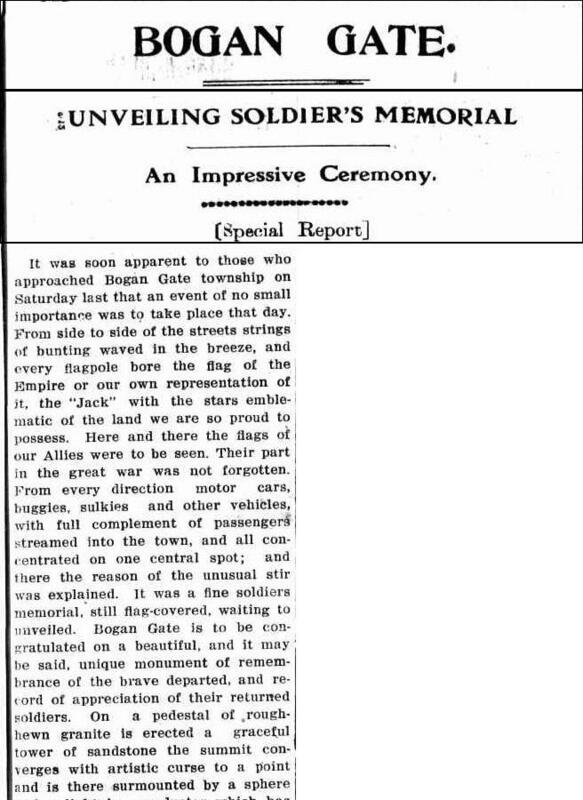 What an interesting page, very informative highlighting for me an unknown part of the Australian efforts in WW1. 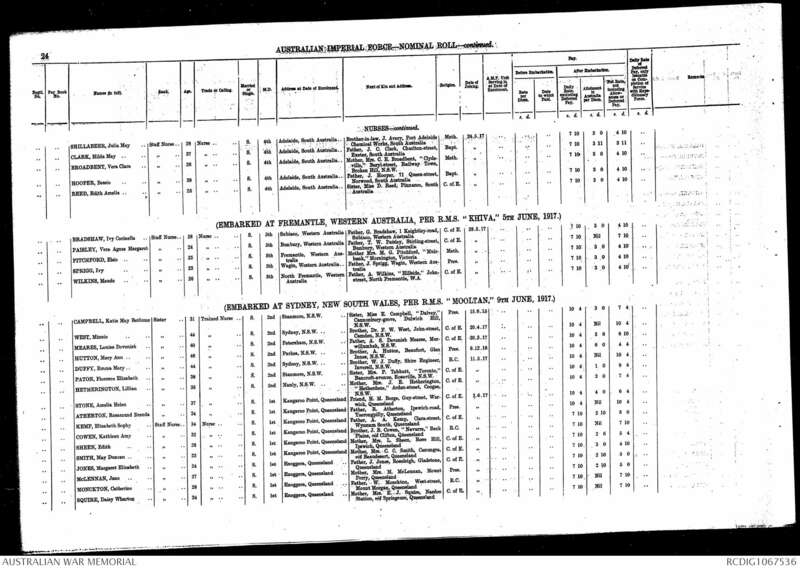 This entry was posted on May 1, 2015 by parkeslibrary in ANZAC, Australian Army Nursing Service, Bogan Gate, General history, Nurses, Parkes and tagged Australian Army Nursing Service, Bogan Gate, Florence Lynch, Grace Linda Tomlinson, Greek Military Medal 4th Class, history, Isobel Rose Smith, Mary Ann Hutton, Parkes, Rose Ann Creal, Royal Red Cross Award.